Taxidermy is an art form that many hunters have come to appreciate and cherish. As outdoor enthusiasts, we often choose to encapsulate the animals we kill through taxidermy. And it’s no inexpensive purchase, either. In fact, it can be quite expensive depending on the animal you’re having mounted and the way you choose to have it done. 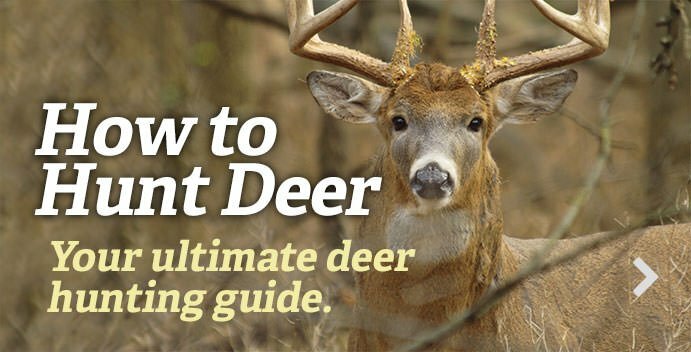 However, there are some things you should keep in mind before busting out your hard-earned Benjamins on a deer mount. Listen up as Sam Coffey of Custom Wildlife Mounts explains the right method of finding the best taxidermist. And don't forget to check out all of the different poses you can choose from for your next deer mount.